Meetings, member list, recommendations, report documents, and previous meeting agendas and presentations. 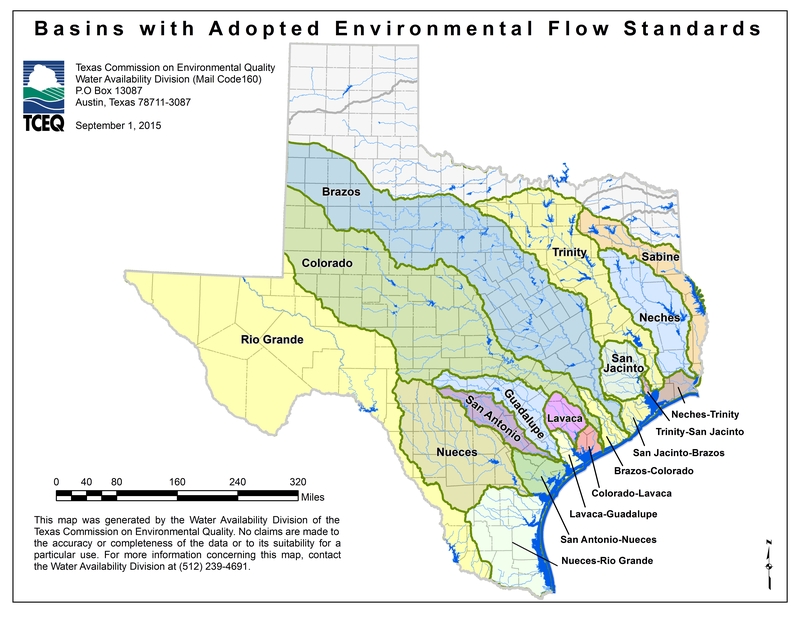 The work of the basin and bay expert science team described in Texas Water Code Section 11.02362 . Guidance documents developed by the SAC are located on the Environmental Flows Resources website. How Do Various Flow Recommendations Compare to Each Other? Instream Flow: Why Should We Care About Fluvial Geomorphology? Questions about the Science Advisory Committee?